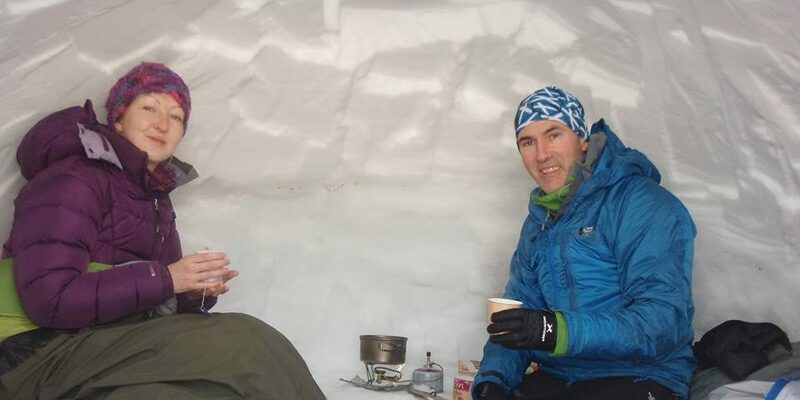 Lomond Mountaineering club is an active, sociable and diverse bunch of people from all walks of life and all ages, and skill level, who come together to enjoy outdoor activities. 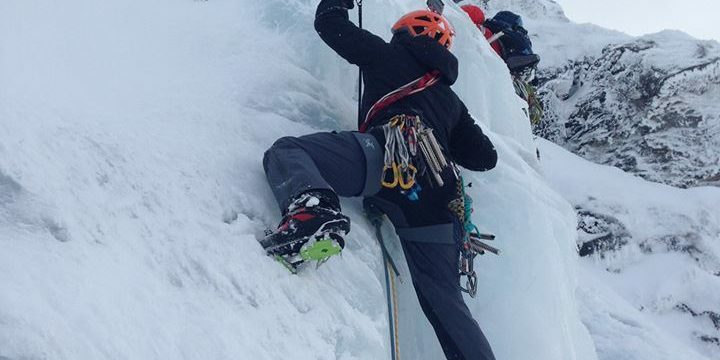 Our members cover the full spectrum of rock-climbing, winter climbing, mountaineering and hillwalking. People who are new to climbing and hill-walking are welcome, and will usually find partners, who'll help them learn the ropes. Wednesday night climbing is one of the mainstays of the club, with crag meets during the summer evenings and the Ibrox Climbing wall (GCC)/Ice walls in winter, and the meet up at the pub afterwards once a month. We have a scheduled weekend meet once a month for climbing and hillwalking in Scotland and further afield. These are always in spectacular locations with great days out guaranteed. We usually stay in mountaineering huts for these weekends, but camping and bothying can also be expected. Booking for these meets can be done when the official invitation for visitors is posted on the Facebook page. Check out what we get up to at the meets here. 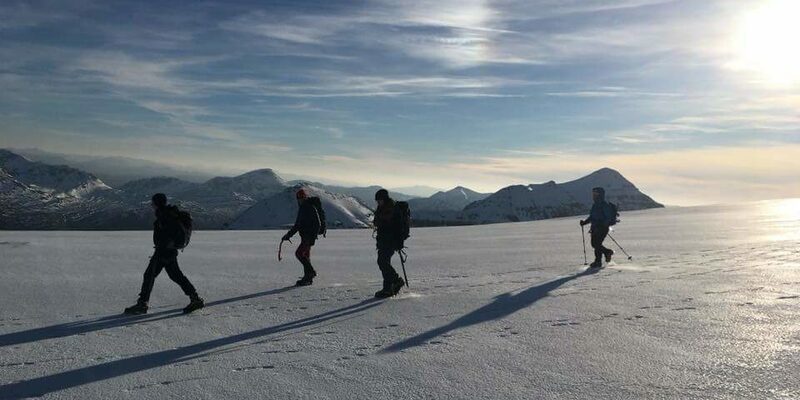 There are usually people going out walking or climbing from the Central Belt just for the day or the weekend and car costs are shared, and an outing may involve both climbing and walking groups. Ad-hoc outings are arranged through the Facebook page, and by phone, and a request for people to have an adventure with, usually succeeds. We enjoy the social side of things too, with a well-attended annual dinner, Ceilidh and various less formal events organised by members. 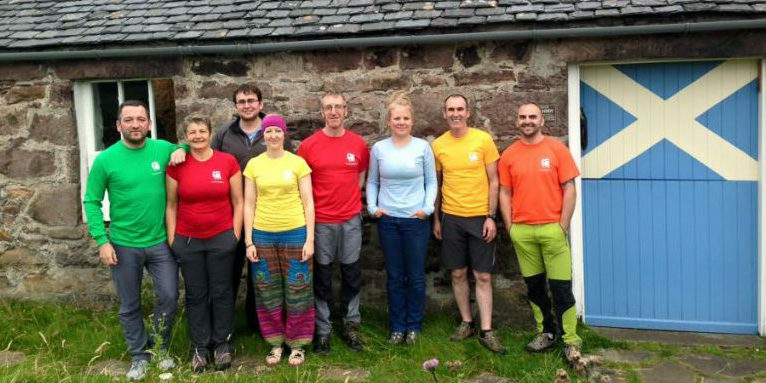 Most members do other outdoor activities too: anything from sea kayaking and surfing to mountain-biking and caving, so it's a great club to expand your outdoor horizons as well as getting involved in the Glasgow climbing scene.